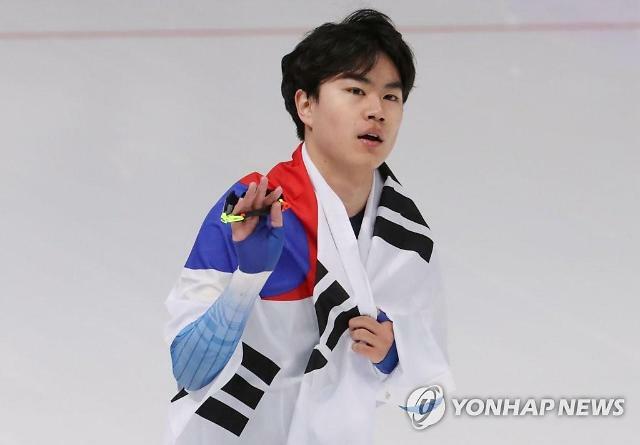 SEOUL, Feb. 27 (Aju News) -- Kim Min-seok, a surprise speed skating bronze medalist at the Pyeongchang Winter Games, will be honored with the top national sports award, South Korea's Olympic committee said Tuesday. 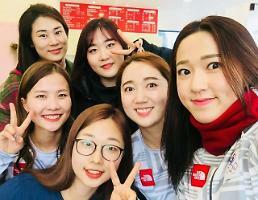 The Korean Sport and Olympic Committee (KSOC) said Kim will receive the grand prize at the 64th KSOC Awards ceremony on Wednesday. 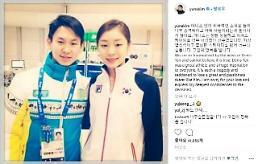 Kim became the first Asian speed skater to win a medal in the men's 1,500 meters during the Pyeongchang Winter Olympics. Still just 18, Kim also won a silver medal in the men's team pursuit with Lee Seung-hoon and Chung Jae-won. 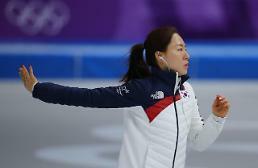 South Korea won seven medals in speed skating on home ice, behind only the Netherlands, which grabbed 16. 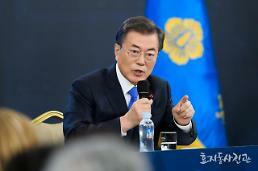 Kim also had a promising turn at the 2017 Asian Winter Games in Sapporo, where he won gold medals in the 1,500m and team pursuit and a bronze in the mass start.